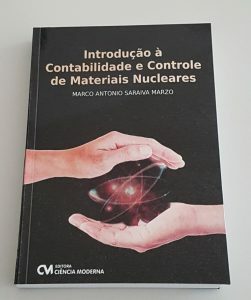 The book consolidates in a single publication the key elements of Accounting and Control of Nuclear Materials, it is offered a comprehensive understanding of the subject and it is addressed to nuclear facility managers, managers of regulatory and supervisory bodies, students and stakeholders in the areas of non-proliferation, safeguards and physical security. 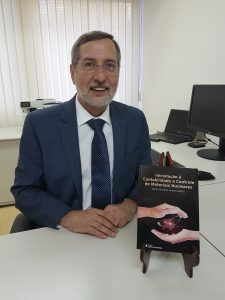 The book describes the key elements of a nuclear accounting and control system, including main requirements and procedures at the state and the nuclear facility levels. It also sets out the basic criteria for nuclear safeguards, including procedures for conducting, verifying and evaluating a nuclear material balance in nuclear installations. The text also describes the main scenarios for the diversion of nuclear material and misuse of nuclear facilities. Finally, practical examples of safeguards approaches for various types of nuclear installations are presented.